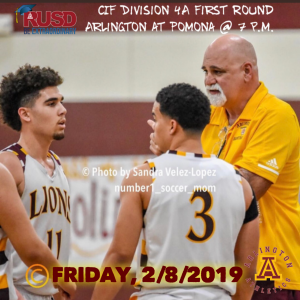 Lions News · Feb 3 CiF Division 4A First Round Game: Arlington Boys’ Basketball at Pomona Friday, 2/8. Pomona 61 – Arlington 51. 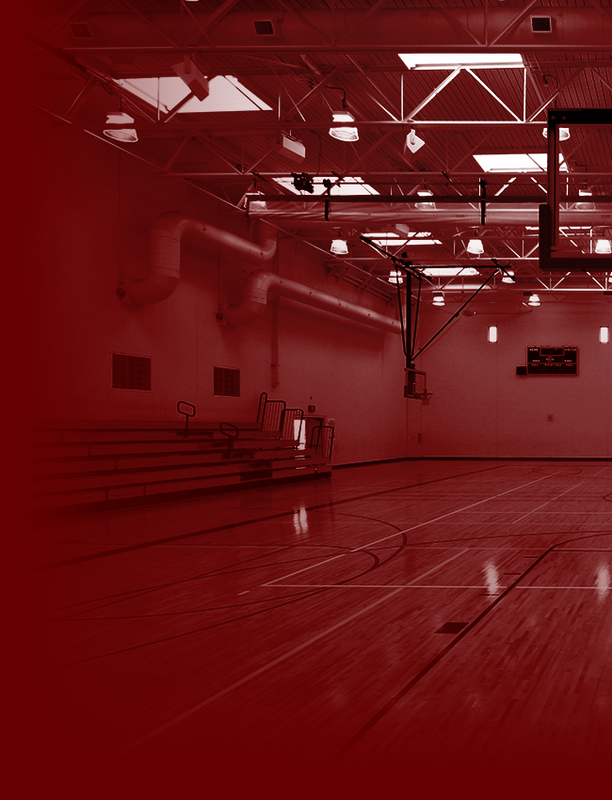 CiF Division 4A First Round Game: Arlington Boys’ Basketball at Pomona Friday, 2/8. 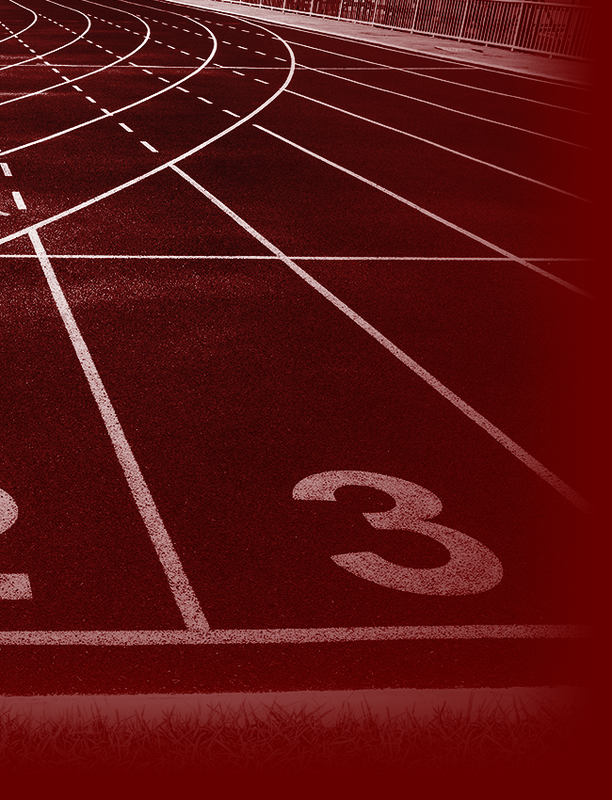 Pomona 61 – Arlington 51.